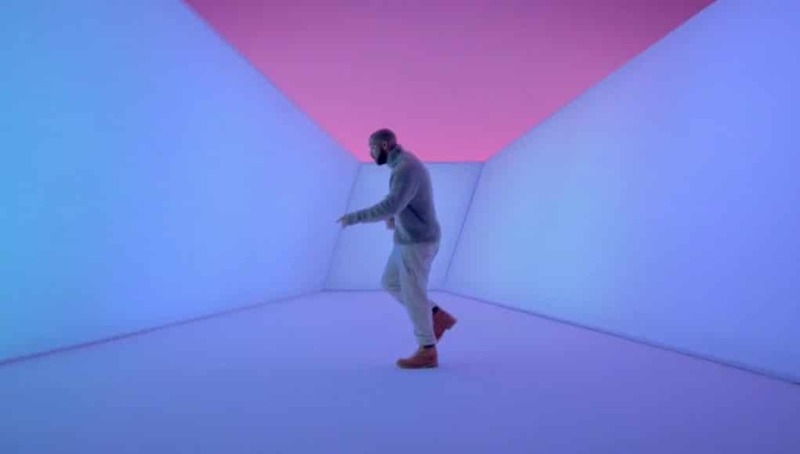 Following last night’s Ninja Twitch stream with Drake, many fans have been asking Epic Games for a possible Hotline Bling emote for Fortnite Battle Royale. 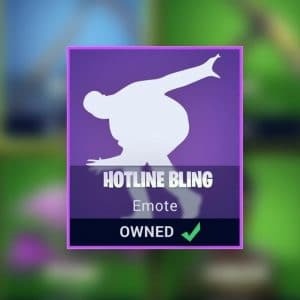 A user posted a concept image of a possible emote on Reddit. 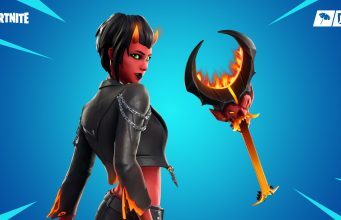 Epic Games replied that “Feedback noted” and that they have sent the feedback along to internal teams to see what they can do. No information about possible release has been announced.